Hickey is the only problem that remains after overflow of passions. A hickey, also called the love bite, is a kiss mark or a bruise. It is usually formed when the skin is sucked or kissed hard enough to cause accumulation of blood in the fragile capillaries which changes the skin color to purple or red. Hickeys are stubborn and have the tendency to stay for a week or more as it requires time to heal. However, it does not leave any mark or scar once it has healed completely. It may bring embarrassment to you if it is present at an exposed surface. So how to get rid of hickeys? You can conceal them using appropriate apparel, but you can also make use of several home remedies for early healing. A hickey is formed when the blood is pooled and clotted leaving a bruise. It only resolves by scattering and fragmenting the clotted fibers. It can be done by using an ice pack over the skin. The low temperature causes narrowing of the vessels and diminishing the bleeding. It also helps in resolving the tenderness and swelling around a love bite. 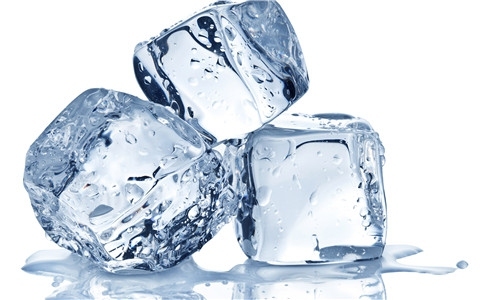 The right way is to put ice cubes in a paper towel and compress it against the affected skin for 15 minutes several times a day. This method can cure the hickeys effectively. Note: Put the ice cubes directly over the skin can cause an ice burn. 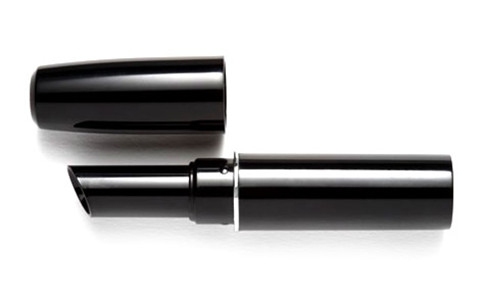 A simple pen cap or lipstick cap can be used to apply strain over the skin. It allows increased circulation into that area and aids in subsiding it. Put the cap over the hickey and then twist the cap and keep it the same way for 20 seconds and then released. Then repeat it after 10 minutes. It may be a little hurtful but will help get rid of the hickeys. It is a more preferable method because of its efficiency and easiness. This method can fade away the deepness of color. But you’d have to buy a new toothbrush. 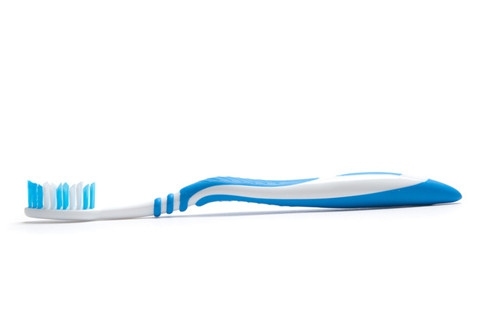 Use a stiff-haired toothbrush to gently brush the skin of hickeys. Try not to compress it forcefully. 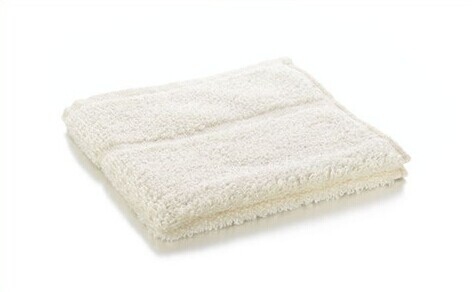 Ice cubes wrapped in the towel should be used to wipe the area after 15 minutes. After 15 minutes, the marked redness and inflammation will be subsided. Peppermint oil has an energizing effect which improves blood perfusion, making it suitable for the treatment of hickeys. It also repairs the blood vessels. Once you apply the oil over the skin, a prickling sensation may be felt which will go away in a moment. Toothpaste containing peppermint can also be applied for a couple of minutes. Remove the oil or toothpaste after prickling sensation by warm cloth. Best results are obtained if used immediately after getting the bruise. 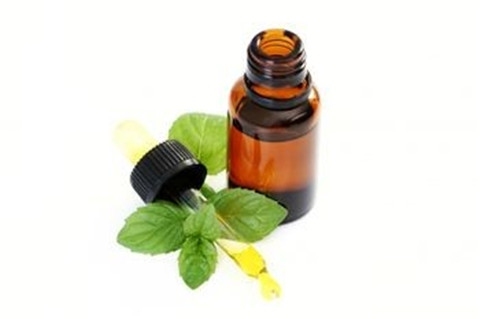 Note: Do not use peppermint oil more than 2 times per day, because it can abrade the skin. And do not use toothpaste more than once a day. 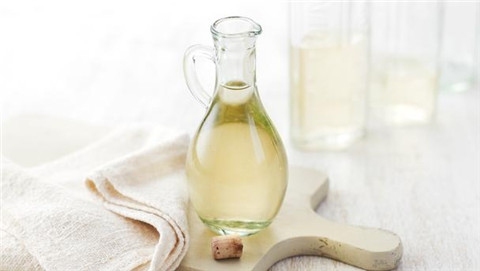 Vinegar is a very good natural cure for hickeys. It promotes the blood penetration to your skin. The clotted blood beneath the skin will be reabsorbed. Mix a few spoons of vinegar with a bowl of warm water and soak a piece of cloth with it. Squeeze the cloth and then place it over the bruise for a minute. Lightly massage the skin with the cloth. Repeat this process for 10 minutes twice or thrice every day. Scrubbing alcohol immediately after a few hours of getting a love bite is a good method. Alcohol has properties of disinfection, calming and cooing the skin which is useful in getting rid of a hickey rapidly. Soak a cotton ball in alcohol. Rub it gently over the bruise for a few minutes to diminish uneasiness. 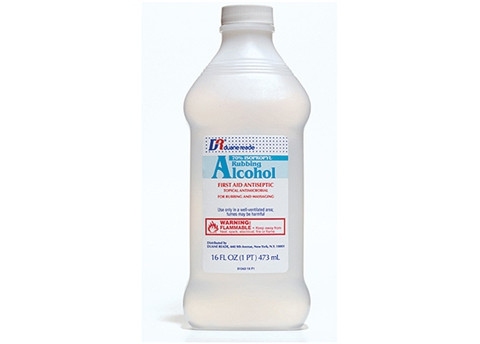 The use of alcohol can dry your skin, so use of moisturizer is advised after scrubbing alcohol. Repeat the process several times for a couple of days. Aloe vera has moisturizing, calming and anti-inflammatory effect that help reduce the sensitivity of the affected skin area and speed up the healing process of capillaries. 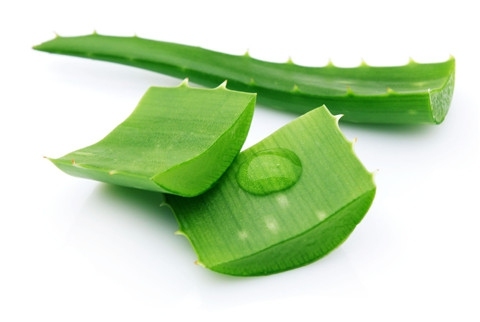 Apply aloe vera gel or the product containing aloe vera over the hickey and massage gently for few minutes. It can be done 2 to 3 times a day. 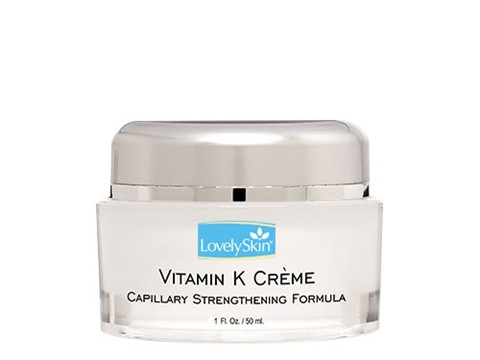 Vitamin K is an anti-coagulant and can be used to treat love bites. The clotted blood can scatter with the help of vitamin K.
Take orally or apply a vitamin K lotion over the affected area twice or thrice a day till the bruise subsides. Try to eat foods enriched in vitamin K such as leafy vegetables and fish oil. If the hickeys don't go away after a few days, you can try warm compress to speed up the healing. Warmth soothes the skin over a hickey and help dilate the vessels and promotes circulation of blood. This improves the milieu of the cells. Soak a piece of cloth with lukewarm water and squeeze it to get rid of extra water. Keep it on the affected skin several times per day. A hair dryer can also be used to apply heat and then gently massage the skin with fingers. A heat patch can be used to apply heat on hickeys. How to get rid of hickeys when the bruise has become old? Massage will help with increased blood flow and accelerating the healing process. Use your fingers to massage starting from the center and then moving on to the periphery. This can be done a couple of times in a day.